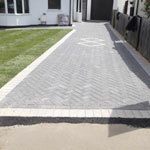 Whatever you require for your outside space, Greenway Paving & Landscapes Ltd can help! 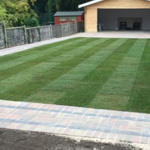 Whether you require a new block paved driveway, a beautiful patio or you want to start a new landscaping project, Greenway Paving & Landscapes Ltd are here to help. We promise to provide you with outstanding workmanship and complete onsite management of every project from start to finish, right down to the smallest of details. 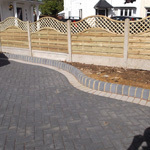 We plan, design and install beautiful patios and driveways in Chingford, Loughton, Woodford and the surrounding areas. 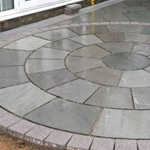 Offering our services to both domestic and commercial customers, we have over 15 years´experience working in the paving and landscaping industries and have many satisfied customers who recommend our services onto their family and friends. 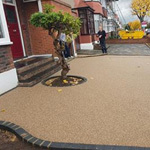 At Greenway Paving & Landscapes Ltd, we only use the best quality building materials to get the job done well, leaving your paving with a professional and flawless finish. 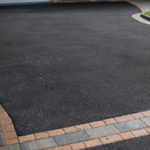 Each project is properly organised and efficiently completed to the highest standards paying particular attention to the preparation of the site first of all to ensure a long lasting driveway or patio with the best quality finish. 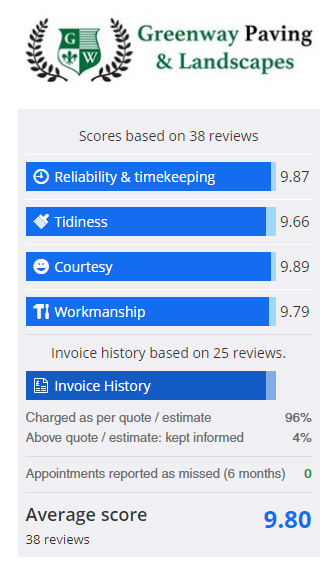 Our work is all guaranteed for 5 years and our quotations come with competitive prices and a 14 day cooling off period. No deposits are needed, we only accept payment on completion once our customers are completely happy with the finished job. 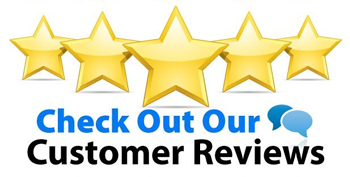 Take a look at our customer reviews on our Checkatrade page and if you need any helpful advice then call Greenway Paving & Landscapes Ltd today on 020 8528 3996 we look forward to discussing your requirements with you. Drive, patio and rear fence. Front drive and rear patio block paved with side sleepers. Greenway Paving & Landscapes Ltd? Need us to give you a call back?